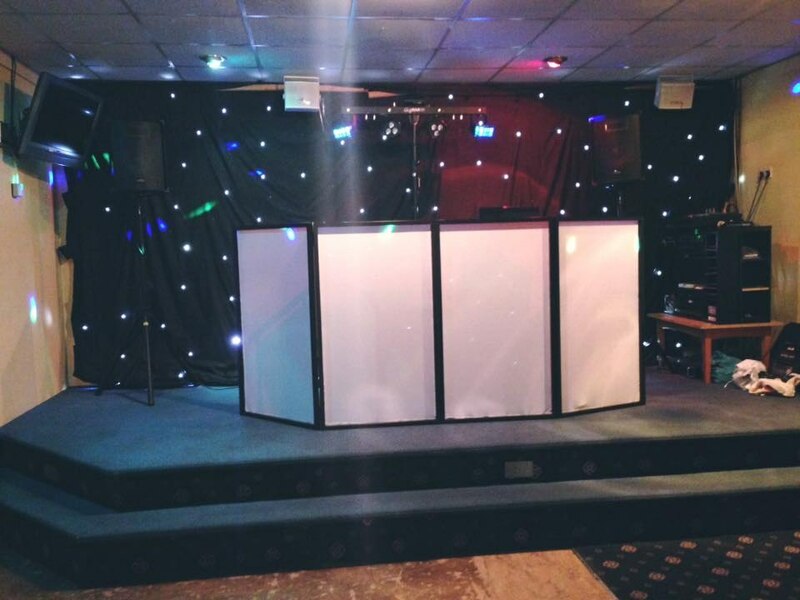 Quality mobile discos for Hampshire, Berkshire, Dorset and Wiltshire. Soundvibes is based in Southampton and cover events across Hampshire, Berkshire, Dorset and Wiltshire. 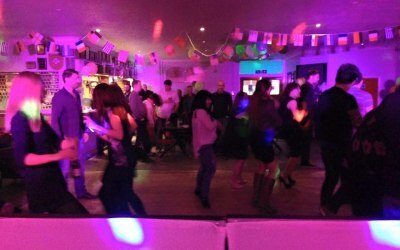 We provide high-quality discos for events that your guests will really remember. Experienced mobile DJ with over 10 years experience and vast music collection for all ages and genres. A super-bright, low energy, low heat impressive LED light show can be supplied too. Public liability insured up to £10 million and all equipment is PAT tested. 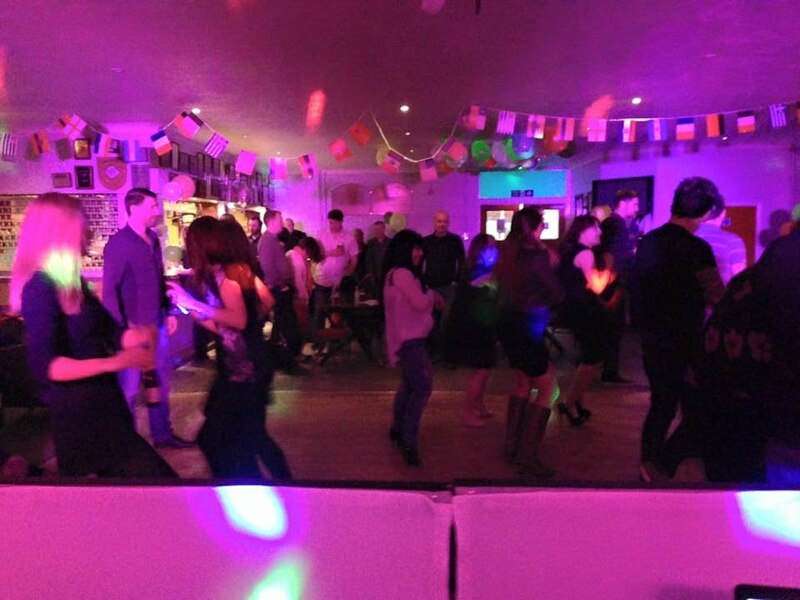 We provide mobile discos across the South Coast. 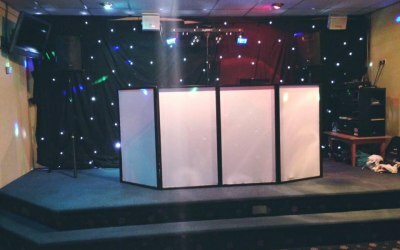 We have had clients ranging from weddings, birthdays, school discos, pub gigs and corporate events as well as dry equipment hire. Get quotes from Soundvibes and others within hours.